FREE BICYCLE FOR USAGE - Double room and single is available from $130 to $150 for a single person, Great Character home, with a nice front yard enclosed by walls, with charming outdoor areas and BBQ, a fully equipped house with all the facilities, perfect for short to long term rental, large rooms with own lock key. 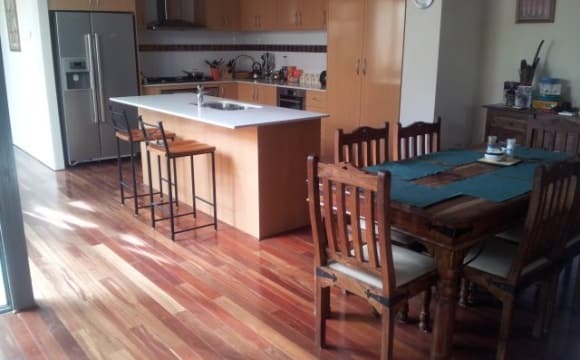 Kitchen, laundry, high ceilings, and jarrah floorboards. Rooms are furnished with wardrobes, tables, chair, queen size bed or a single bed and a fan. 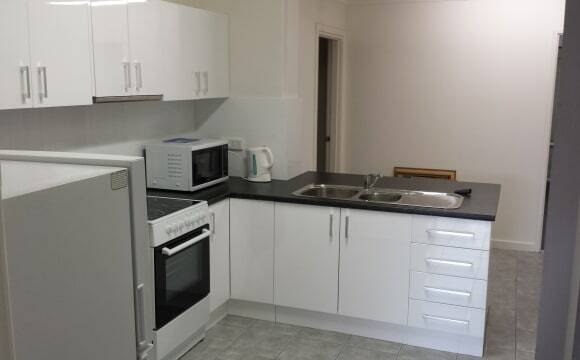 Fully equipped kitchen for you to use, includes, gas cooker, electric induction cooker, microwave, rice cooker, kettle, toast, pots, and really good EXPRESSO COFFEE machine. Close to CBD (about 7km or 3 train stops away) and great access to everywhere, very close to Victoria Park cafe/shops strip - less than 10 walk minutes to Victoria Park train station and bus into city. Less than 10 minutes drive or cycle to Curtin University. Close to airport and also casino. 15 - 20 minutes walk to the Swan River... Currently there's 1 female and 1 male.. we had 4 housemate before and we are flexible with how we interact, the last few months our housemates have been like a family, we have a concept call the dinner roulette.. where everyone cook or prepare dinner for one night of the week and we share it, its a great way for saving time and effort, at the same time to learn each other's cultures. We also help each other in many ways, so instead of living by yourself we live together as a small community which is pretty great.. if this sounds something that you may be keen about.. message us. Seeking, clean, tidy, respectful, honest and responsible housemates either working or studying. Someone who doesn't mind the occasional dinner or drinks together. Preferably a non- party animal ;) We have sensitive neighbours. No Pets. Price includes all bills except electricity bill which is split between us. Fast WiFi. Lots of street parking available. I am a working professional with my own business, sociable and friendly, clean and tidy. If these all sounds good then feel free to drop me a line to check the place out and meet up! Hope to see you soon! To apply please describe yourself, your work/studies, proposed period of stay and when do you plan to move in. 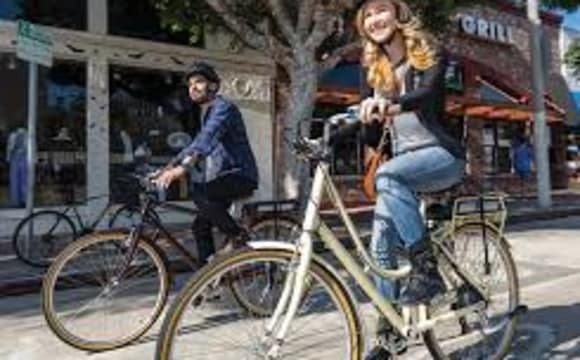 We have spare bicycles too which i am happy to lend it to you for your duration of your stay, Perth is a great cycling city, they allow you to bring your bicycle into the trains which pretty much let you go anywhere with your bicycles. A great way to move around Perth if you are public transport dependent. High speed unlimited NBN, air conditioning, kitchen utensils all available. Utility bills will be split equally. 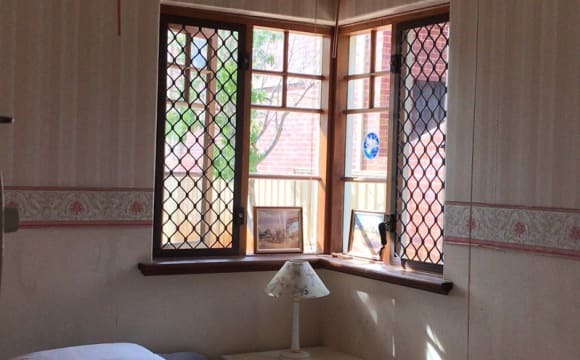 A single room is available with double size bed and bed linens in a huge federation style house with two separate compartments, very quiet, big land, super clean, full furnished with NBN view city. 350meters to Vic Park train station, shopping centres, cafes, restaurants, the Crown Casino complex and Zone 1 to Perth CBD. Friendly and quiet house mates. Address: 23 Clydesdale St Burswood WA. The location of the property is amazing, less than 10 minute walk from the train station and only a 10 minute drive to Perth city. It is a fully furnished house. The room is centrally located near public transport, shopping centers and other amenity's close to the Vic Park Entertainment strip. Very secure and well-maintained complex. 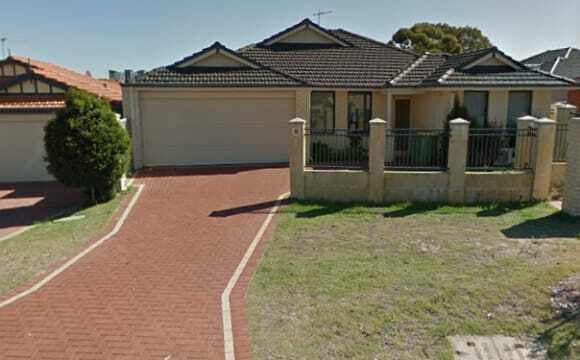 Very close to the city, river and within walking distance to Burswood Resort. The room has wall to ceiling mirrors and robes with views of the Crown casino. 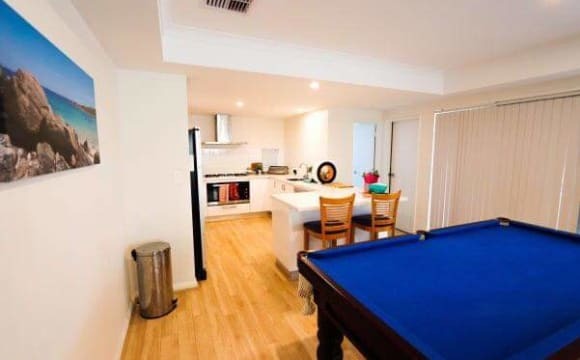 The apartment is equipped with fiber to the premises internet connection, the fastest internet in Perth. 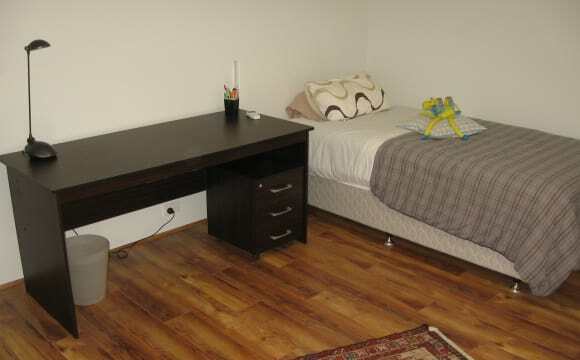 All bills are inclusive in the price would be ideal for a student or person with their own furniture. 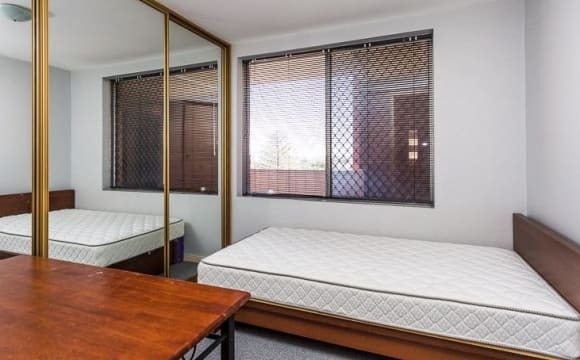 BURSWOOD SHARED ACCOMMODATION IN CONVERTED LARGE WAREHOUSE FANTASTIC LOCATION RIGHT ON THE EDGE OF THE CITY, WALK TO THE TRAIN AND BUS We have very nice fully furnished rooms in Claude Street Burswood. The bedrooms are large spacious rooms and are furnished. All of our rooms are in very good condition clean non smoking homes. Walk to the bus and only 200m to Burswood train Station and 800m to Crown Casino. This is a great location. The rooms come fully furnished and would be suitable for singles or couples. We are renting single rooms from $155 per week and double share rooms from $225 per week which includes consumption charges electricity, gas and water. (conditions apply) and free WIFI We also have share rooms from $110 per person A minimum of SIX months stay and you will require 4 weeks bond and 2 weeks rent in advance Long term stay preferred Please contact us to organise a viewing PERTH ROOM RENTALS: WE HAVE THE BEST ACCOMMODATION IN PERTH AND WE OWN ALL OUR PROPERTIES. Modern 3 bedroom 3 bathroom 2 storey air conditioned home within walking distance to train / bus / shops etc. Private courtyard with BBQ. Near new House Near Train, Curtin Uni a few train stops to Perth. Best part of Victoria Park. All new double storey homes, shops and cafe strip short walk *1 Room available for a single person - *Key lockable room * NBN unlimited included * All bills included except Synergy- this bill divided by the no. of tenants * Parking on verge * Furniture included - double bed with storage drawers, desk/chair, BIR Chest of drawers, * Air Con-reverse cycle- ea room own controls * Common living areas - 2 fridges, 60 in smart TV Leather lounge suite, * Patio with potted fruit trees * Friendly, quiet and respectful tenants *Synergy bill divided by the number of tenants. 2 wks bond with good rental reference. If no reference negotiable. Landlord doesn't live at the house. The house is only a few years old and has been maintained extremely well. Fully furnished including a large theatre room with full sound system, large lounge room with comfy couch, nice outdoor entertaining area with super low maintenance backyard and courtyard. The kitchen is awesome with heaps of space for all your cooking and meal prep needs as well as a quite large fridge and soon a large stand alone freezer. The bedroom has quiet a bit of space and includes a king single, built in robes, draws and a bedside table. Also has ducted air con throughout the house, ceiling fan in the bedroom and plantation shutters. Parking is available on the driveway only, but it is in a very safe street and offset from the road with no footpath on our side of the road. Great location on a safe quiet street in Rivervale. 10 mins to Curtin uni. 15 mins from UWA. 5 mins to Belmont forum. 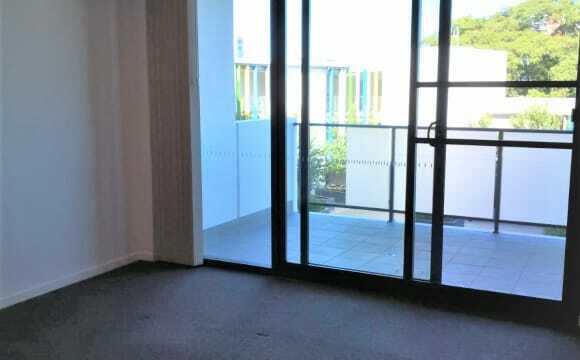 5 mins to Vic Park strip and shops. 10 mins to the City. 2 mins walk to the nearest bus stop which takes you to the causeway. Very low maintenance house, with very little gardening required and lawn mowing included. Netflix, Stan included. WiFi bills split between all of us. All bills split between all of us. House has solar power so electricity bills are quiet low. 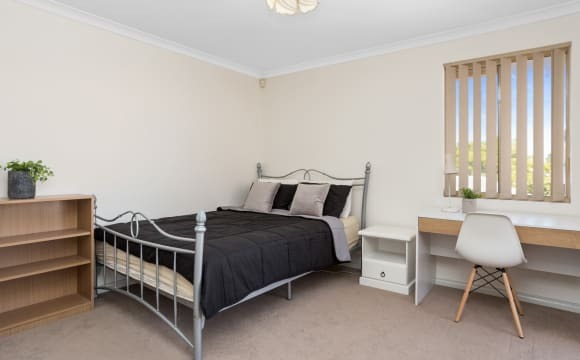 This house is located in front of the Swan River, 15 minutes walk distance from the casino and from the new Optus stadium. Clean and tidy house. Close to shops and transport. 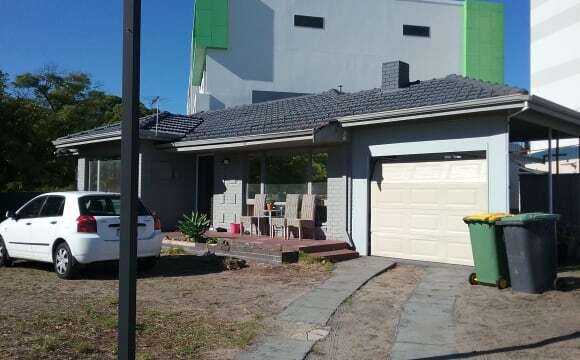 Close to perth city, casino and airport. It's a very quiet location, quite peaceful, its got public transport very close down the main street and a nice place for a walk about 2 minutes drive away. It's also very easy to get into the city as well. We have Stan on a 68" tv in the lounge and unlimited internet at fast speeds, there is air conditioning as well. Hey future roommate! So we have this amazing little house on Archer street in Carlisle/East Victoria Park. 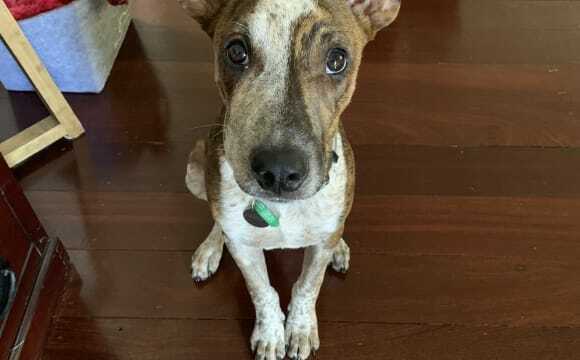 One of our housemates is moving back home and we'll be needing someone to take her place and join our lovely little house fam. HOUSE: Unavailable: Room 1 is a large double bedroom with en-suite bathroom (~10m^2).. Currently fits a queen, a portable wardrobe rack and a desk. 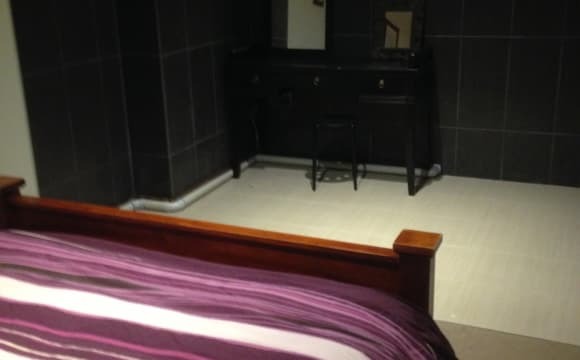 - $150 pw Available: Room 2 is a large double bedroom (~10m^2).. Currently fits a queen, dresser and desk. - $150 pw. Shared bathroom with one other girl :). The first furnished photos before the pics of us are how the place looks, the later 'emptier' photos are just up for an idea of space. 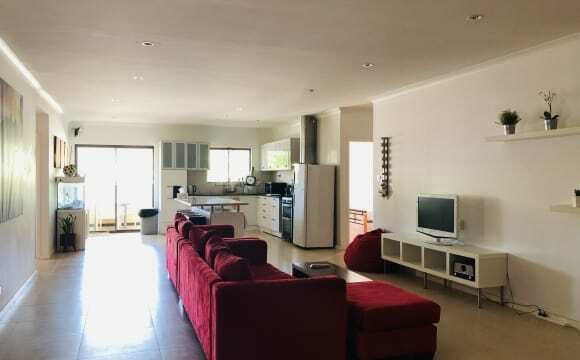 The house is fully furnished including a central air conditioning, internet, laundry-machine, dish-washer, Nespresso machine and Magnifica S coffee machine, and cooking appliances, supplied by our handy and friendly landlord, who keeps the place in top condition. He is also offering free bedroom furniture if required. The place is totally spoiled for space. We've got an enclosed garage+Backyard Gated parking+offstreet laneway parking. Shared spaces include a lounge central reading nook, a board games/floor sit room, dining, theater room, and an incredible outdoor entertainment area. Bills (elec,internet, gas) are split between 3, except for water which is paid for by the owner. Unlimited internet 50mbs NBN ($26p/m). Bills are $60 each on average per bill. Super cheap. LOCATION Adjacent to a train station and bus stops, there's public transport running every 10 minutes. It takes 10 minutes to reach the city centre by train and 15 minutes to Curtin University by bus or 12 minutes by bicycle. 15 minute walk to Victoria Park Shopping District, and there's a few little shops and cafes directly across from the house. Incredibly central and you can walk to basically anything you need. YOU: - Someone who is happy to keep the house clean and tidy. - Friendly - treats the house and the housemates as if it were their own home. - Smoking is okay outside. - Up for the occasional Mario Kart battle. - No drugs. We're after a good fit for our home, and not in any rush to just fill a room. So if your move in date is a few weeks or a few months from now that's not a problem for us, just let me know and we'll work around it :) Room will be available from the 26th of May :). This house is quite, secure , well maintained , clean, fully equipped with every thing any person imagined may need to have a good quality of life. If you need to focus to study or get rest.... this is the right place to consider. It is close to all kind of amenities such as, Belmont oasis where Gym and pool is only 1.4Km, Belmont shopping center, Library, airport, city center is only about 6 km. It is also close the parks. Transportation is always available more than other suburb because of the airport.